Kimie Romeo met with Thousand Island high school students on Oct 7, speaking about the Lake Ontario LAMP and how SAFE Club could connect their Club activities to community action. Coastal Cleanup a Huge Success! Thank You to all those who participated in the 2014 International Coastal Cleanup! An astounding 648,015 volunteers in 92 countries picked up more than 12.3 million pounds of trash in our 2013 International Coastal Cleanup. Read more: Coastal Cleanup a Huge Success! Newfane students collect, test local water. 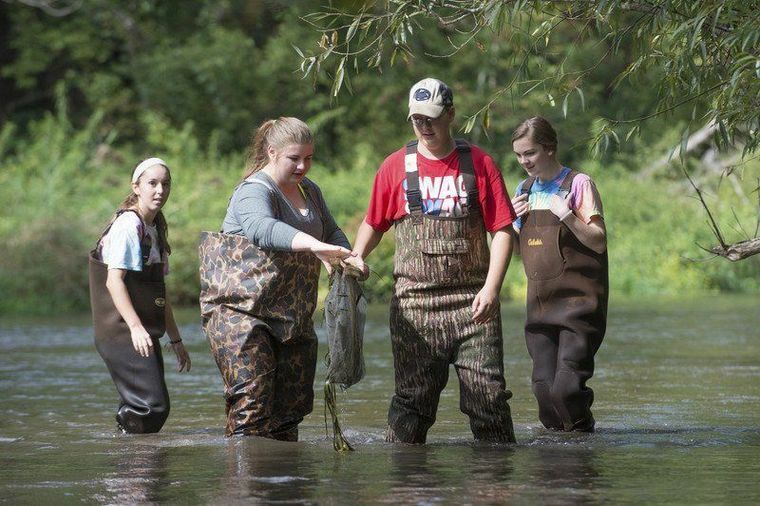 Instead of spending Thursday in a classroom, some Newfane High School students put on wading boots and stepped into Eighteenmile Creek. 1. See the Lockport Union-Sun & Journal for the great story by Kaley Lynch. 2. Also see WIVB TV's news story by Jordan Williams. 3. 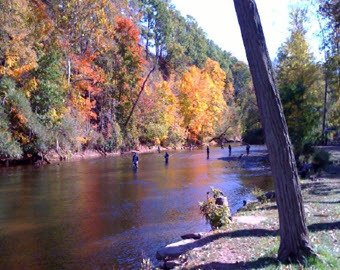 Where is the Eighteenmile Creek Watershed? Search for "Newfane, NY" under Find Address or Place, using our newly-enhanced online, interactive map. WAVE enables citizen scientists to collect biological data for assessment of water quality in streams, rivers and watersheds that feed into Lake Ontario. To get yourself (or a classroom) involved. Join the DEC's Great Lakes email list! Come to an upcoming event and join the conversation. WSL surf is the home of all the world's best surfers competing at exotic locations around the globe to become this year's WSL champion. Copyright © 2015 Lake Ontario Forum. All Rights Reserved.